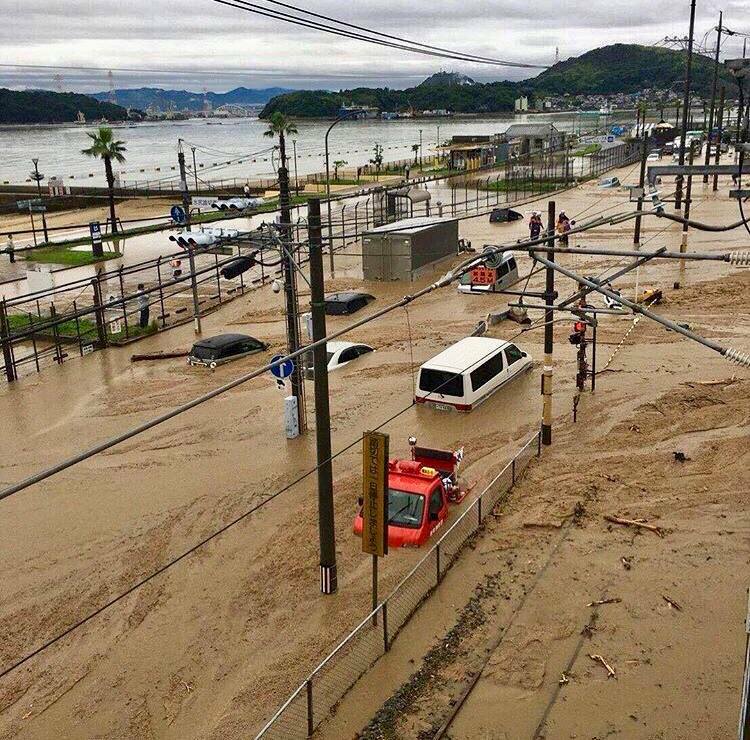 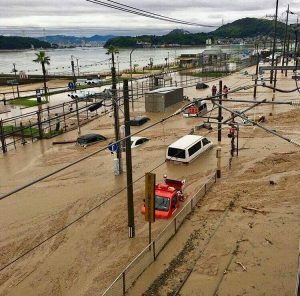 Several areas have been impacted by flooding and landslides that have claimed lives, devastated entire communities, and forced many people to evacuate from their homes. After conducting a rapid needs assessment, PBV will implement a comprehensive response to support survivors, in collaboration with local community and government groups. 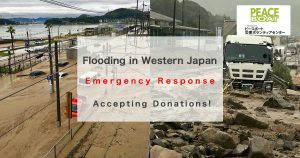 You can find our English-language Donations page HERE, and regular updates about the situation on the ground and our activities on our Facebook page.